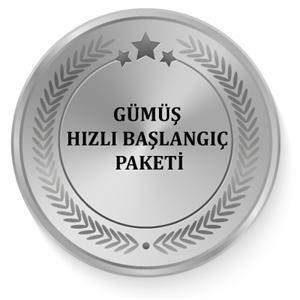 Folkloric songs in latin jazz format by Mihriban Aviral. 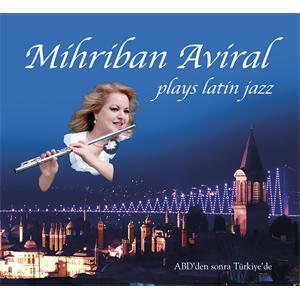 In parts of Latin Jazz genre mihriban Aviral. 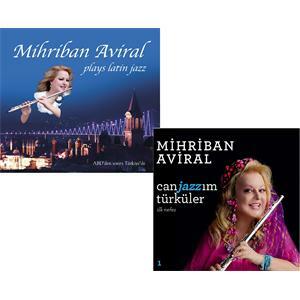 Mihriban Aviral 2 CD is a combination of the Latin Jazz genre. 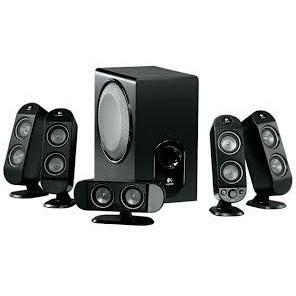 canjazz have songs and plays Latin jazz with the CD.